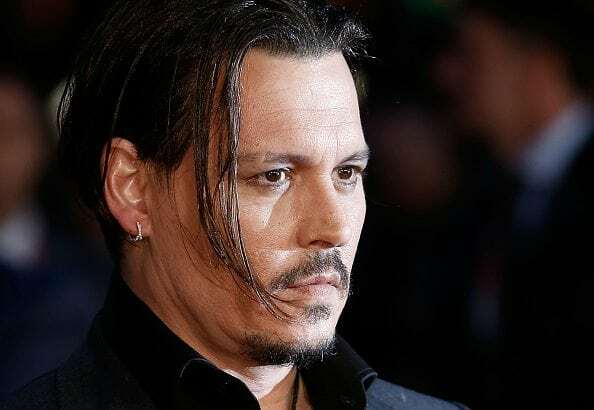 Johnny Depp, the world-renowned actor mostly known for his role as Jack Sparrow in the series Pirates of the Caribbean, is in a financial crisis believed to be caused by his reckless spending on his lavish lifestyle. He owns 14 homes, a horse farm and a $3 million custom-made cannon,which he used to shoot the ashes of the late Hunter S. Thompson into the sky, among other expensive properties. Johnny Depp spent his money on fine wine and fine art and regularly chartered planes for his private travel. His former business managers claim that he spends a whooping $2 million a month. The Edward Scissorhands actor’s years in the entertainment industry were mostly successful and he was therefore able to amass a huge amount of wealth from his acting career. This was able to sustain his lavish lifestyle but for the last 5 years, the movies he starred in were not so well received. Some of these include Mortdecai, Nick of Time and Lone Ranger among others. His last successful movie was 21 Jump Street which premiered in 2012. The terrible reception that his most recent movies got had a significant impact on his earnings. However, he still maintained his expensive lifestyle. Johnny Depp is now facing a serious financial crisis and recently filed a lawsuit against his former business managers. He claimed that the managers mismanaged his wealth and that this is what has led to his current financial crisis. Depp, therefore, wanted them to pay him $25 million. He also claimed that his managers did not file his tax returns on time, costing him millions of dollars in tax penalties. However, his former managers denied the claims and said that it was Depp’s reckless spending and lavish lifestyle that led to his crisis. 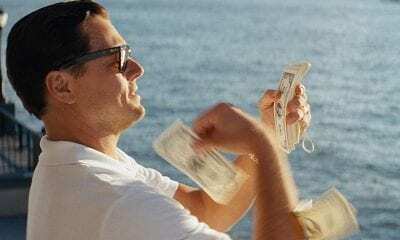 Among the things he spent his money on include a yacht and $4 million record label that collapsed shortly after it was created. According to his managers, Johnny Depp was warned severally about his spending habits but he would hear none of it. 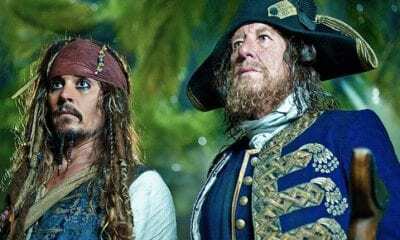 Johnny Depp’s business managers remain firm in their claims that his careless spending is what led to his financial troubles. 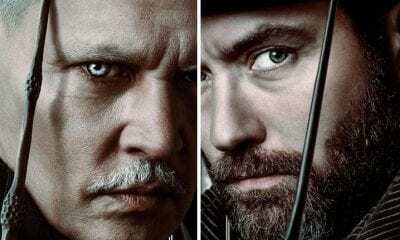 Nonetheless, there is some hope at the end of the tunnel for Depp: he’s expected to make a comeback as another episode of Pirates of the Caribbean will be released later this year and he will still be playing the role of Captain Jack Sparrow. Hopefully, this will salvage his financial situation. But until then, what will become of his financial situation is not known.